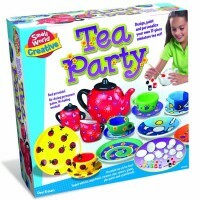 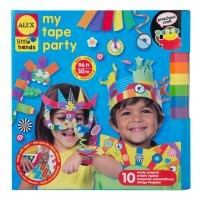 Paint your own one-of-a-kind porcelain crafts with this fully-equipped Porcelain Party craft kit by Alex. 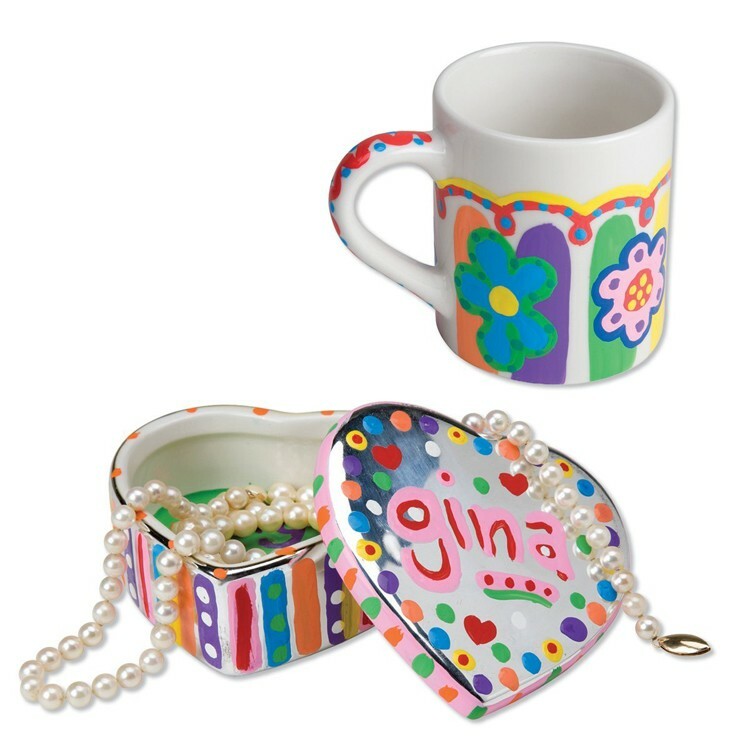 Make 6 beautiful uniquely decorated porcelain gifts for your friends and family. 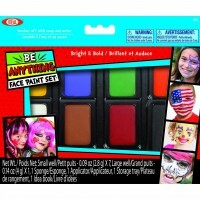 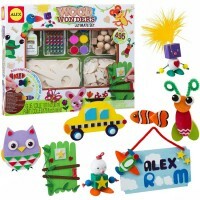 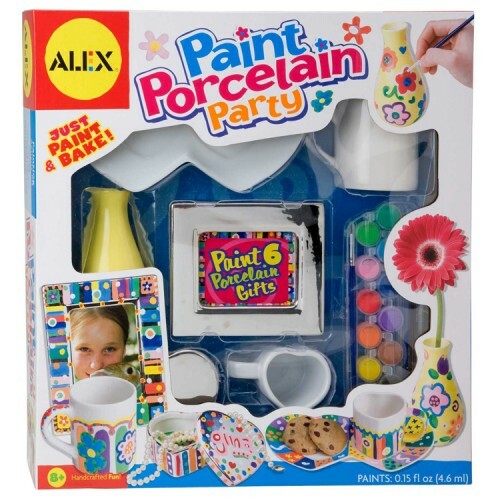 Porcelain Painting Craft Kit by Alex Toys will bring the whole porcelain painting party for children who like arts and crafts. 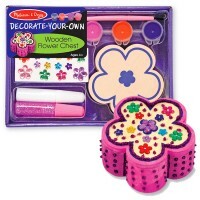 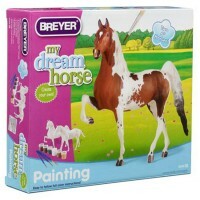 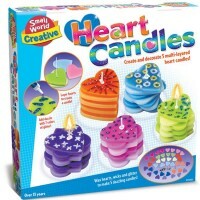 This decorate-your-own craft set comes with 6 porcelain objects and 12 colors of special ceramic paint, and 2 paint brushes. 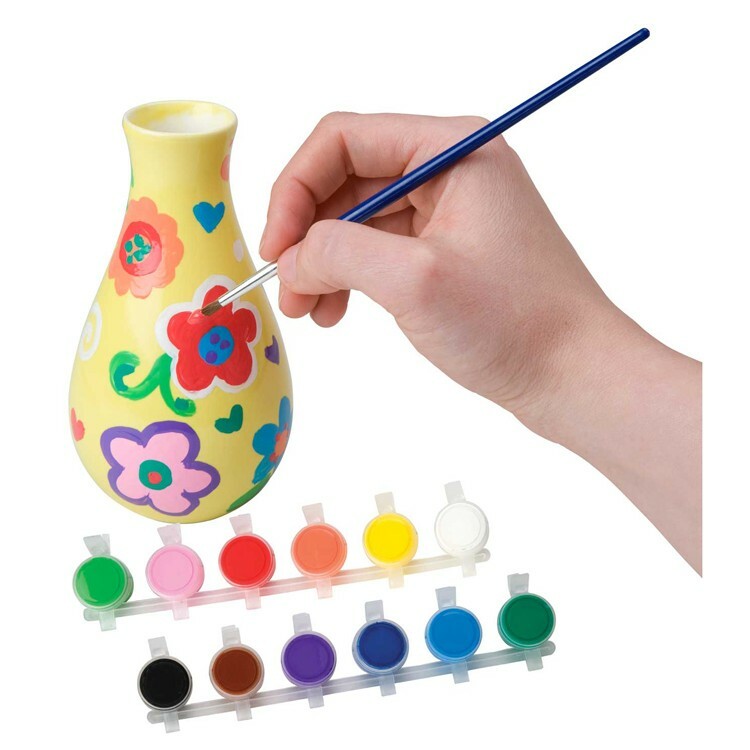 Just paint and bake, using the easy-to-follow instructions, and true pieces of ceramic art will appear for your room decoration or gift idea. 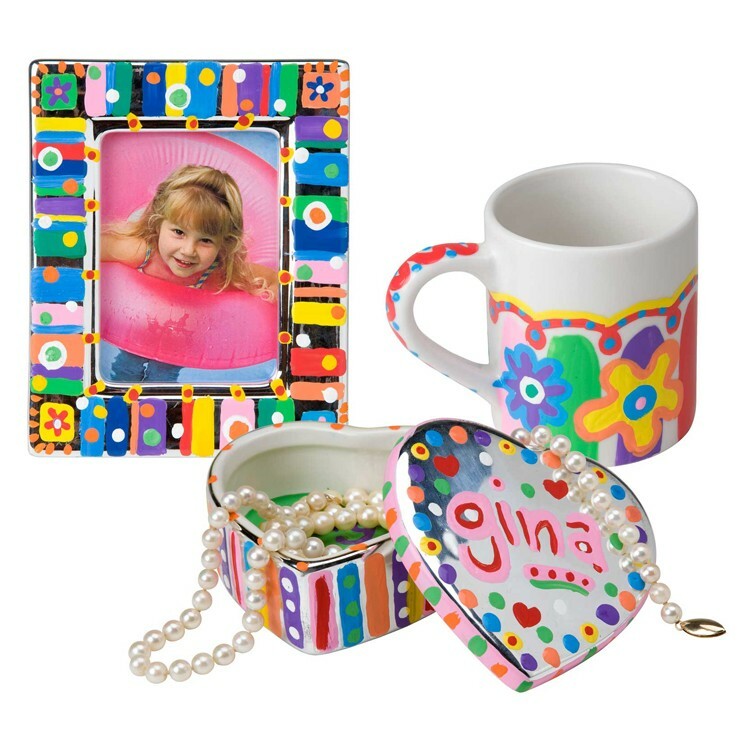 You can design one of a kind picture frame, flower vase, mug, jewelry box, heart shaped tea cup with matching saucer. Porcelain Painting Craft Kit from Educational Toys Planet is a great craft for your children playdate, party, or just a rainy day activity. 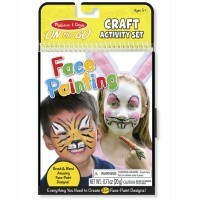 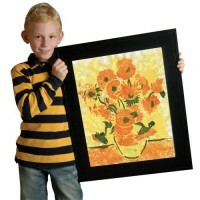 Dimensions of package 16" x 3.5" x 15.25"
Write your own review of Porcelain Painting Craft Kit.